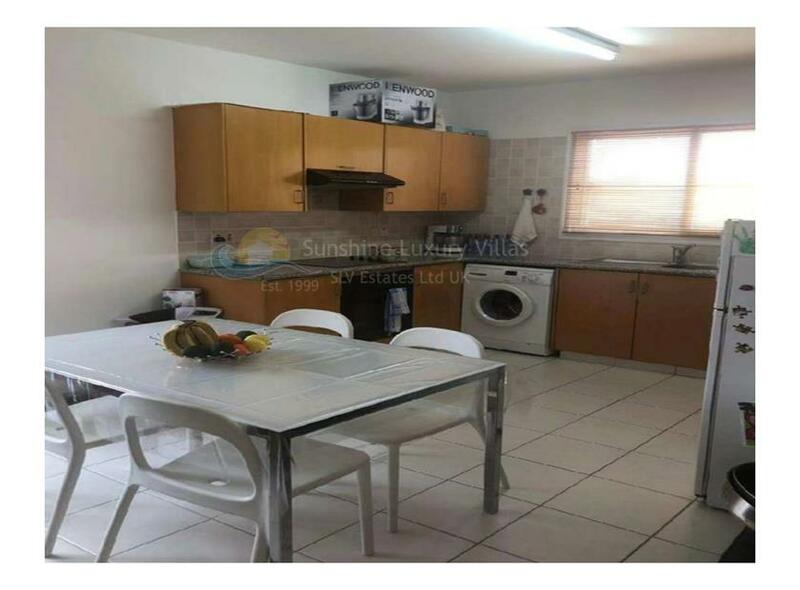 Sunshine Luxury Villas present this lovely 2 bedroom apartment for sale with a 75 sqm balcony. 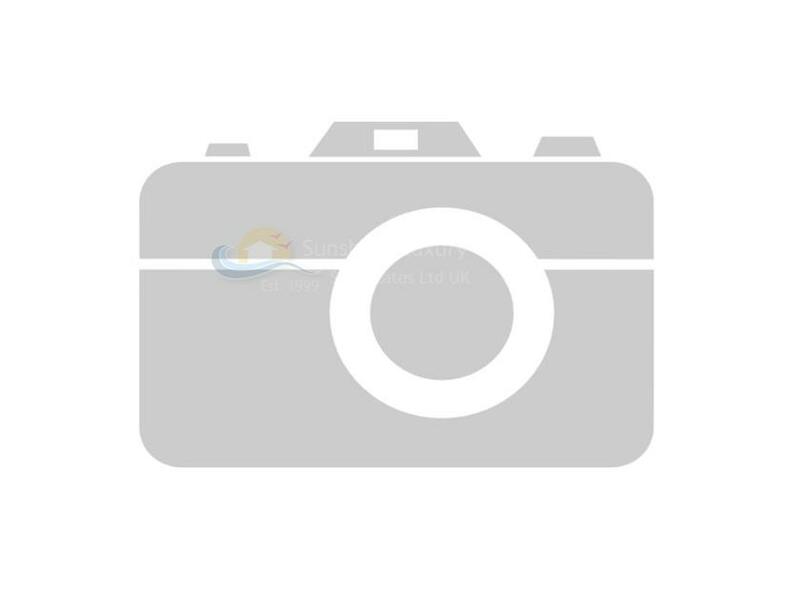 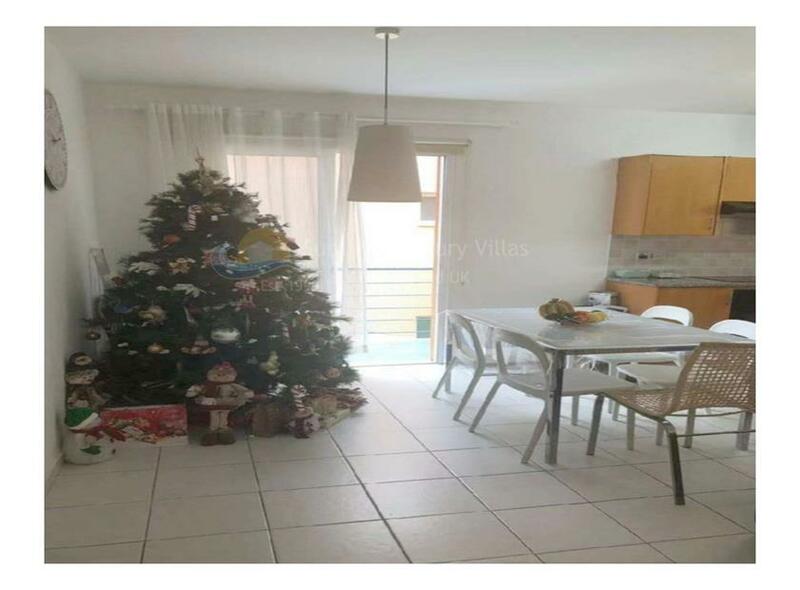 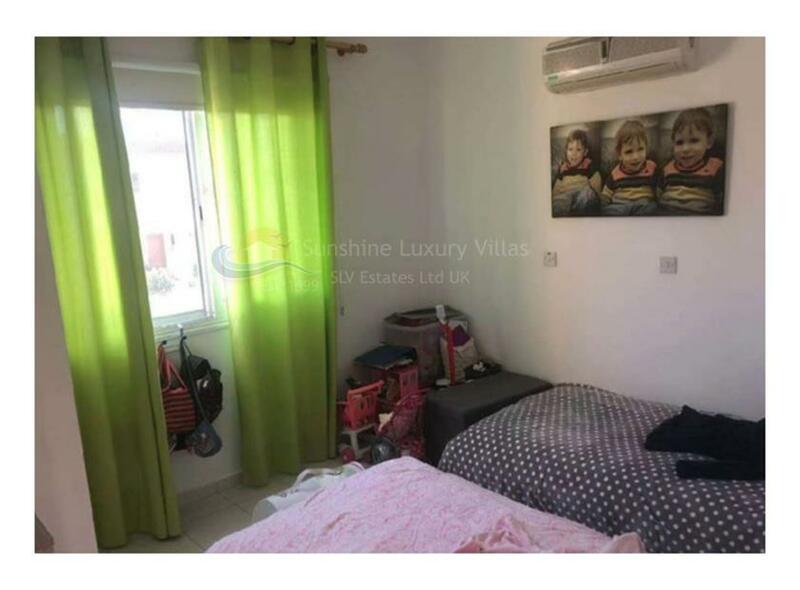 This Wonderful 1 bedroom, 1 bathroom apartment is situated on a small development within easy walking distance to the local amenities of Kato Paphos, known for it’s sandy beaches and crystal clear waters. 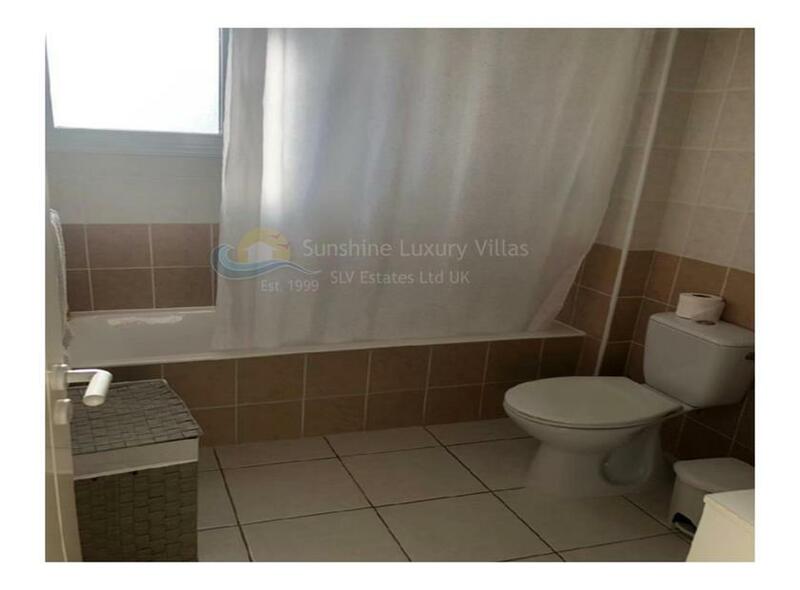 The Apartment has FULL TITLE DEEDS and comes FURNISHED! 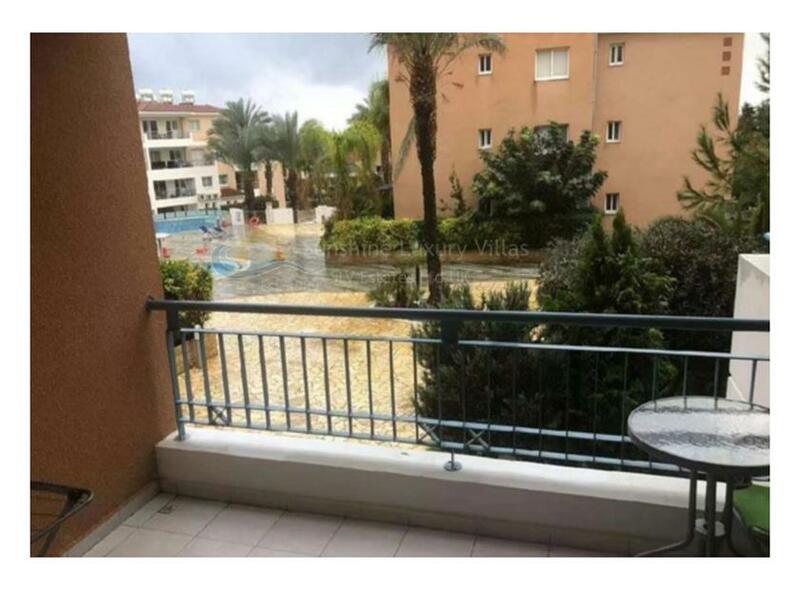 The property benefits from being very close to the sea and includes many extras such as full air conditioning, a covered parking space and a lovely balcony- perfect for a late night glass of wine or dinner experience .